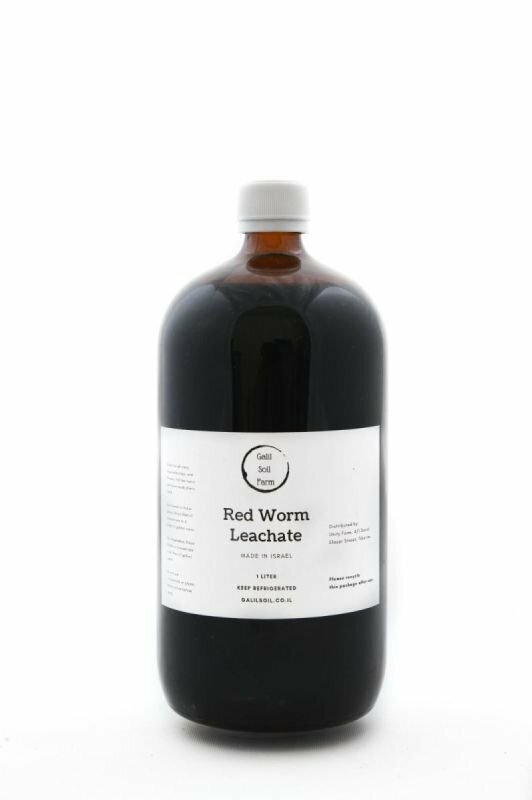 What it is: Galil Soil Farm Red Worm Leachate is the liquid run off produced when watering our worm farm. It is then boil pasteurized. Soil Drench or Foliar Spray: Dilute 90ml of concentrate to 4 litters (1 gallon) water. For Vegetables: Dilute 200ml of concentrate to 4 litters (1 gallon) water. Do not use concentrate on plants. Always dilute before using. Apply once every three weeks. (Best used in combination with Plant Maintenance Solution on the two intermittent "off" weeks).